The cyclist definitely adds to the photo :) Great shot and love the Cape Quarter. Thanks Nikki, awesome. 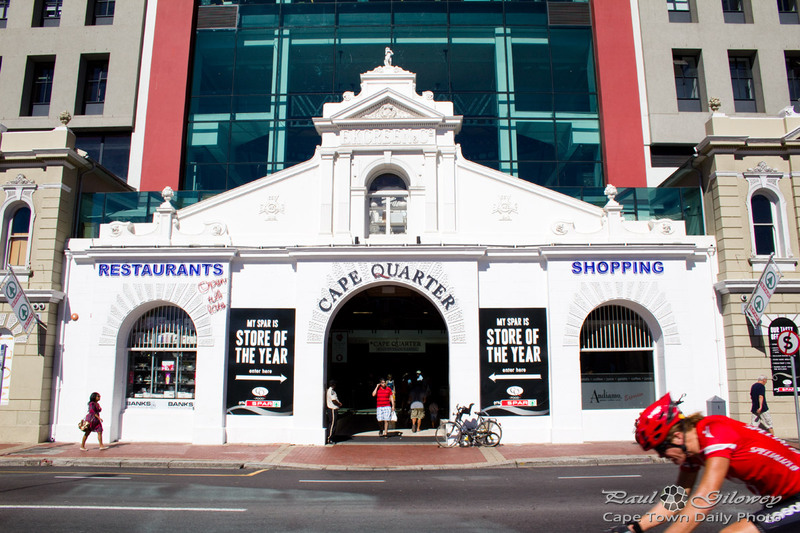 :) Do you have a favourite shop or restaurant in the Cape Quarter?